, and the nods were evenly spread amongst the heavyweights as well as the rising stars. 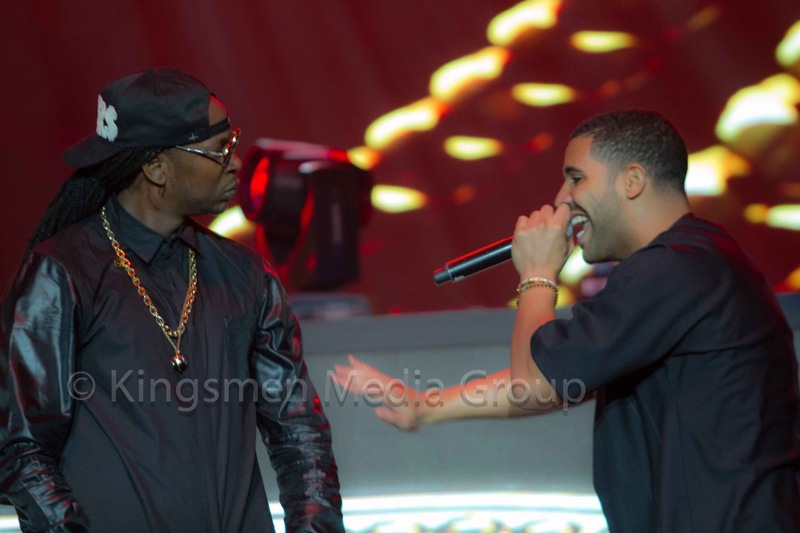 Drake continues his success rate as of late, leading all nominees with eight nominations in categories such as Best Hip-Hop Video, Album of the Year, and the highly coveted People’s Champ Award. Jay Z, Future and Pharrell Williams all tie for second place with six nods, and the line-up is filled with some of the top talent in music. This year’s Master of Ceremonies will be none other than the West Coast’s own Uncle Snoop, who looks to top his performance as host in last year’s awards, where he debuted his latest persona, DJ Snoopadelic, and acted as house DJ for numerous artists. The nominees for the 2014 BET Hip-Hop Awards were released earlier this morning. The show goes down on Sept. 20 in Atlanta; Snoop Dogg is hosting this year’s event, which will premiere on October 14 at 8 p.m. EST. Drake leads this year’s nominations with a total of eight nods (Track of the year nominees are the producers, not the artists). Iggy Azalea, J. Cole, Nicki Minaj and many, many more are nominated. I hope the performances are more creative and explosive. It’s cool to me. Those that are nominated were on a serious grind and have the track record to prove it.